Why Do I Need Self-Awareness? 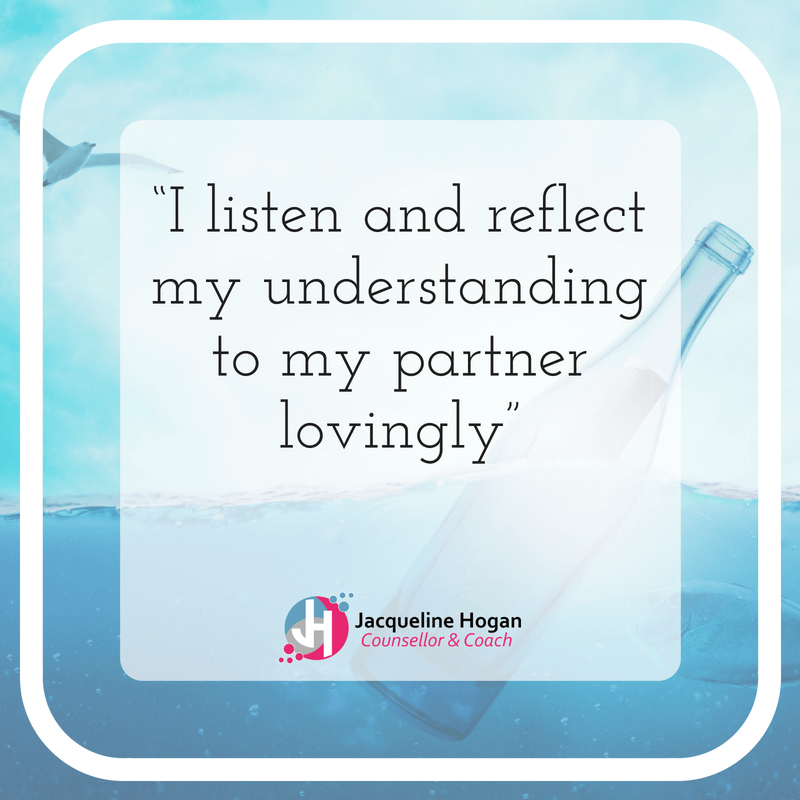 This exercise is a practical way for you to practice and increase your self-awareness to help you attract more positive behaviours into your relationship. 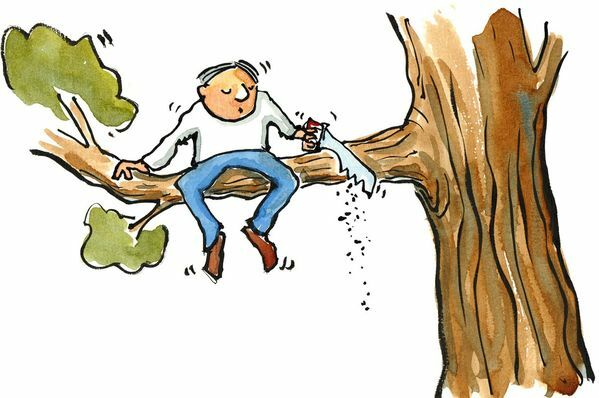 Noting that blame is not helpful to you, and will lead you off track. Your partner is your mirror – what you put out is often reflected back at you. Now, let’s try to recognise where these thoughts of blame or negativity are coming from. If it’s difficult to spot then looking for a pattern might be useful. Identifying triggers helps highlight where making some changes could serve you and your relationship best. For example. You might discover that when you are tired and when your partner is stressed that topics about money / finances trigger discomfort and issues from the past. During times of stress and fatigue you and/or your partner become defensive or make personal attacks on each other’s spending habits unnecessarily. 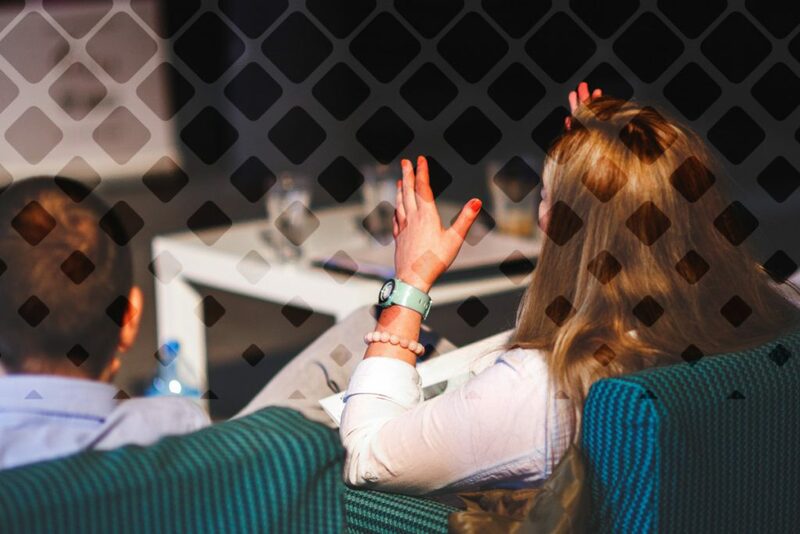 Recognising patterns and triggers is a great way to spot ideal candidates for change. The risk of not changing is that the pattern repeats and causes more disruption to your relationship. Step 3 – Recognise Frustration and Anger. Recognise your anger and frustration and come up with a suitable way to handle it. Not everything is under your control and sometimes that can be frustrating! Understanding it’s out of your control is a great way to shift the burden from your shoulders. This doesn’t mean you simply give up in what you believe in, instead you might decide to pick your battles and channel your frustration and anger constructively. Get in touch with the earlier situation that is making you angry and find ways to move on. For example, a petty work related frustration might be best forgotten about by hitting some golf balls or blowing off steam while cleaning the oven! Another example; A social injustice or unfair law might be getting under your skin. Channeling your frustration and anger into a rally for change and action could be a great constructive outlet for a cause you believe deeply in. 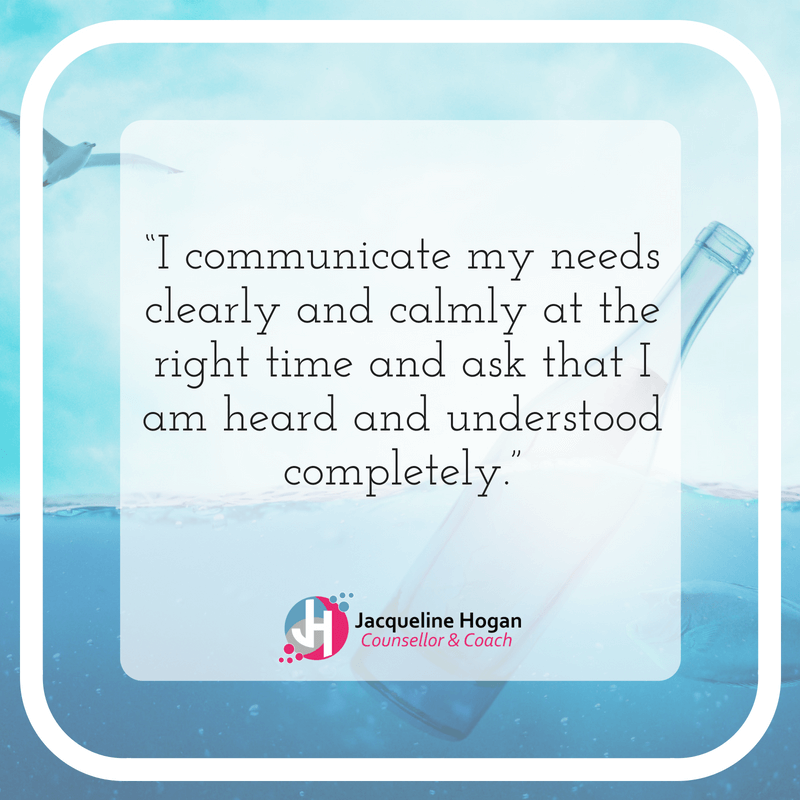 The key here is to recognise, become aware of your feelings and emotions and re-channel that energy into a positive experience. 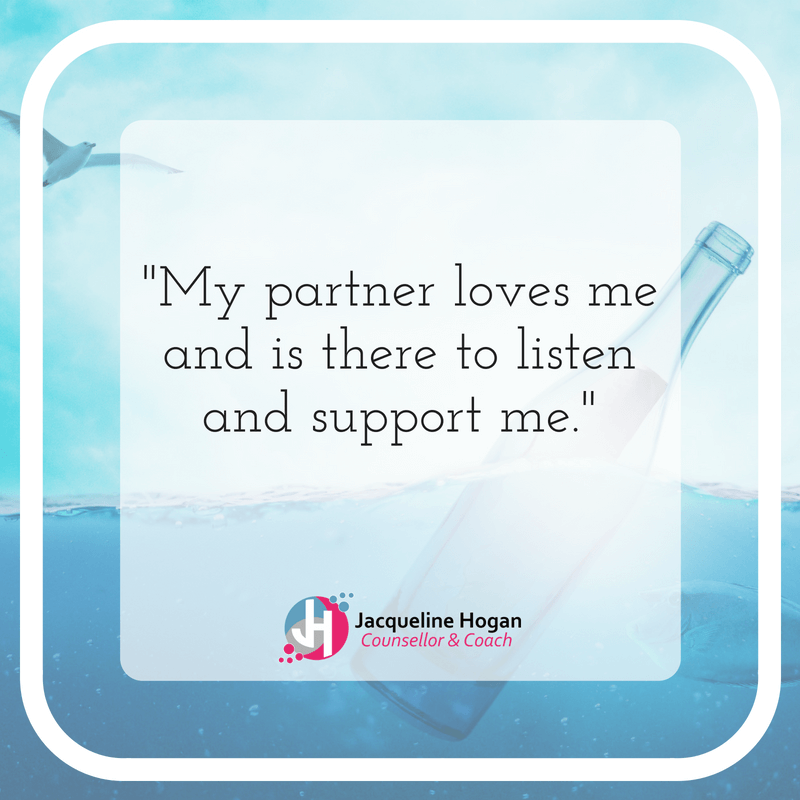 Having the support and understanding of your partner will help. Step 4 – Know When to Stop. 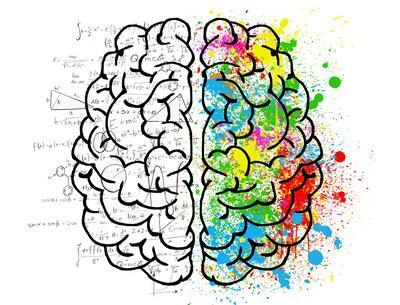 Sometimes our brains trick us, and what we are really angry about is something entirely different. If you are upset at your partner or they are upset with you, – it may be more about timing and you/they are in the firing line! One solution is to simply lie down and hold each other. When you can’t communicate, stop and hold each other and breathe together gently. Soon enough you / they will have calmed down. At this time, share your feelings, one at a time. One person talks while the other listens without interrupting; then switch. A great way to finish this exercise is to re-frame any negative thoughts and feelings you may have identified and turn them into positive affirmations. Affirmations help set the intention for positive change. The affirmations you come up with can be yours to say throughout the week and help you in the process to see through and live the change. I think those affirmations are great for couples, so I have created 3 affirmation graphics you can print, share or pin! – see below.